Our Butlers are not only well mannered and sophisticated but they are a lot of fun! For any event from bachelorette parties to girls nights, red carpet to charity events, pool parties to bridal showers. 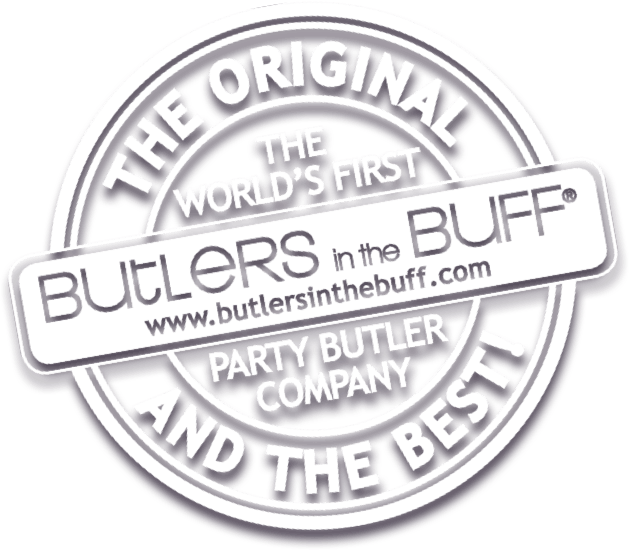 Whatever the occasion, Butlers in the Buff specialize in providing the best service with a cheeky twist! Whether you need great bachelorette party ideas, party games, or ways to spice a special birthday or night out our semi-naked butlers will transform your evening into a special one. Butlers in the Buff will serve your drinks, food and host your activities or games wearing only a bowtie, collar, cuffs and apron! We have fabulous, charming men across most major cities in the USA. So whether you plan to have your bachelorette party at home or are having a special weekend further afield, Butlers in the Buff will be available to serve you! Make it as a Butler in the Buff. Be impressed not only by their charm and personalities but by their buff, toned bodies too!